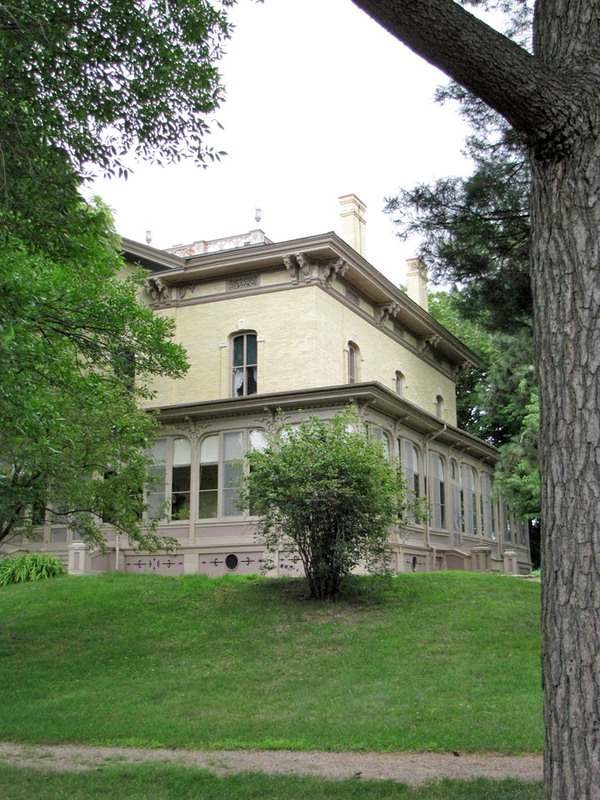 The Villa Louis, also known as Dousman Mansion, is a National Historic Landmark located on St. Feriole island in Prairie du Chien, Wisconsin. 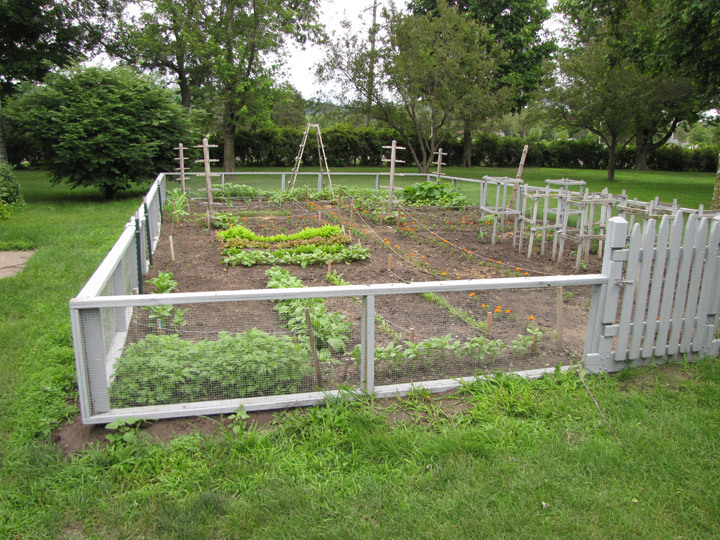 Today the site is restored to its appearance during the late 19th Century, when it was the estate of the prominent H. Louis Dousman family. 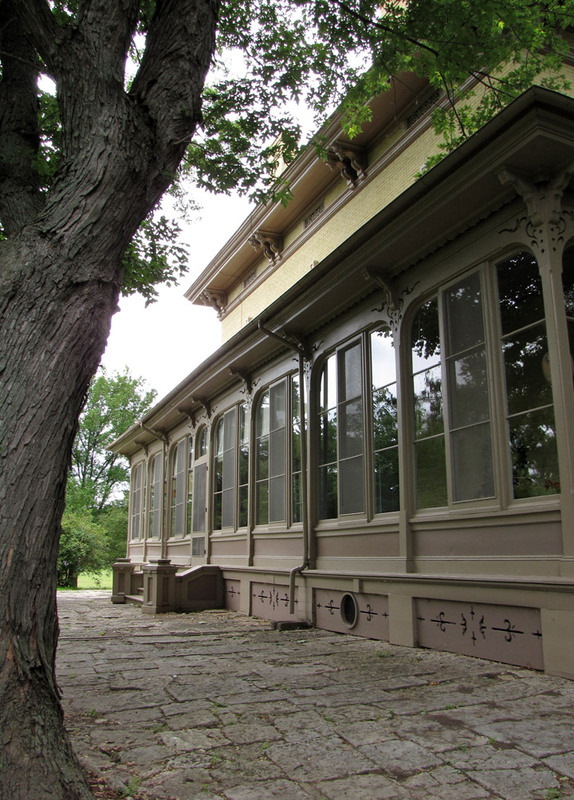 At the center of the estate is the elegant Villa Louis mansion, designed by E. Townsend Mix and built in 1871. 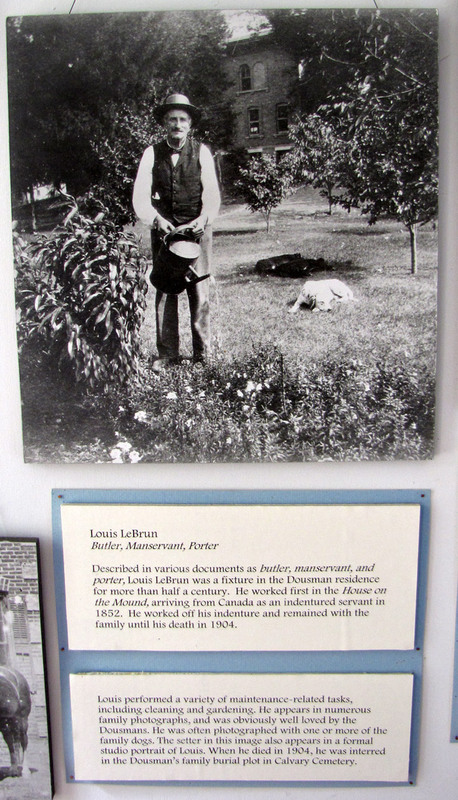 Earlier the estate had been home to Louis's father Hercules L. Dousman, and before that the land was occupied by Fort Crawford. 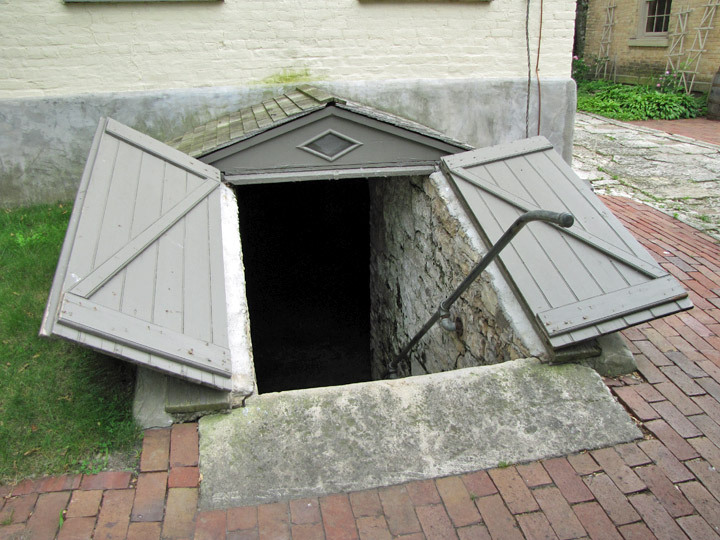 Prior to this, in 1814, the Battle of Prairie du Chien was fought at the site by American and British troops hoping to control Fort Shelby during the War of 1812. 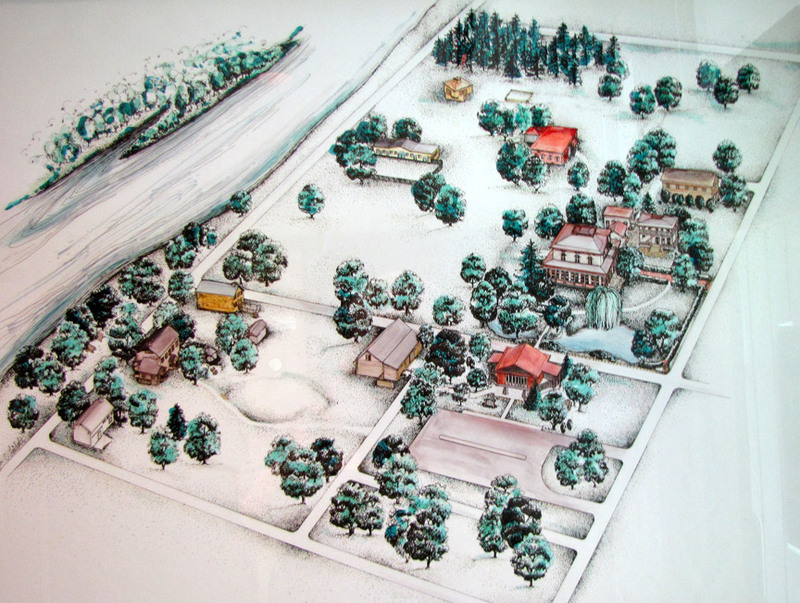 Still farther back, the site was of importance to American Indian tribes, especially the Mound Builders, as is evidenced by the large mound upon which Fort Shelby, Fort Crawford, and the homes of Hercules and Louis Dousman have all stood. 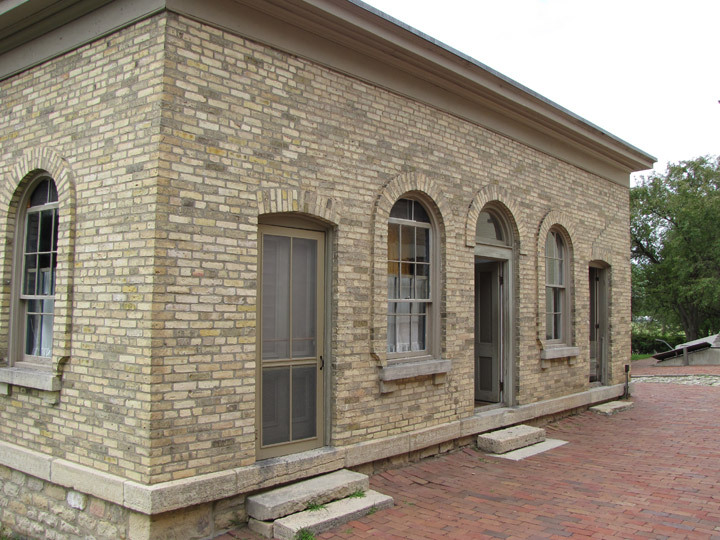 Currently the site is a historical museum operated by the Wisconsin Historical Society. 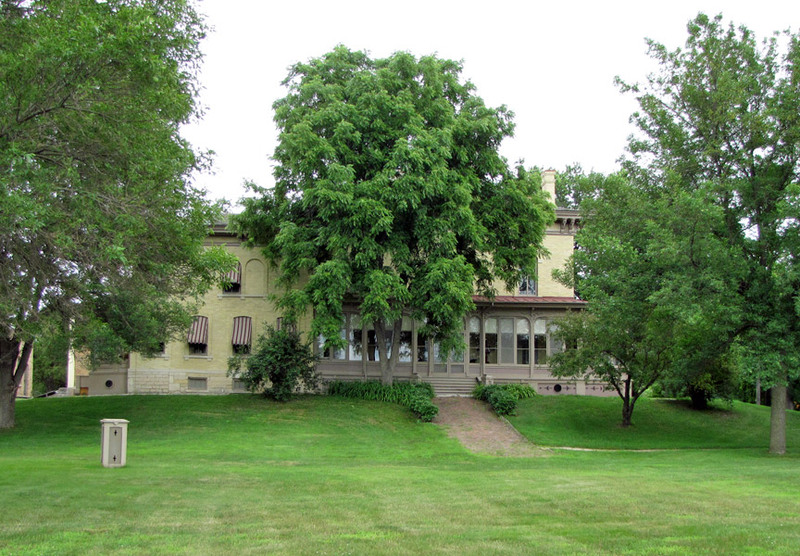 The estate now known as the Villa Louis began when Prairie du Chien trader and investor Hercules Dousman purchased the land previously occupied by Fort Crawford. 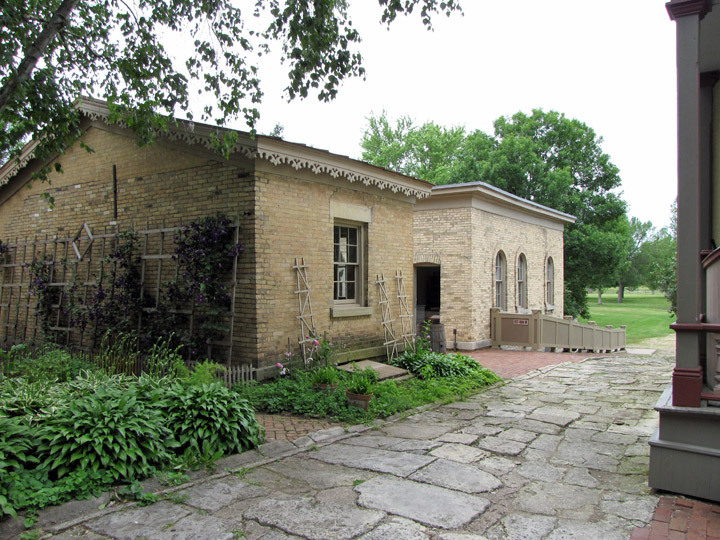 Dousman had the remains of the fort cleared away, and in 1843 he had a large brick Greek Revival house built atop an Indian mound over what had been the site of the old fort's southeastern blockhouse. 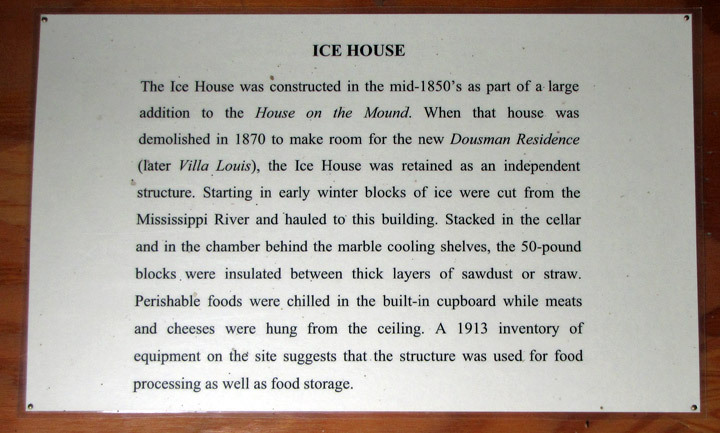 Because of this, Hercules Dousman's home has come to be called the "House on the Mound". This name was also used as the title of an August Derleth novel that featured Dousman as a principal character. 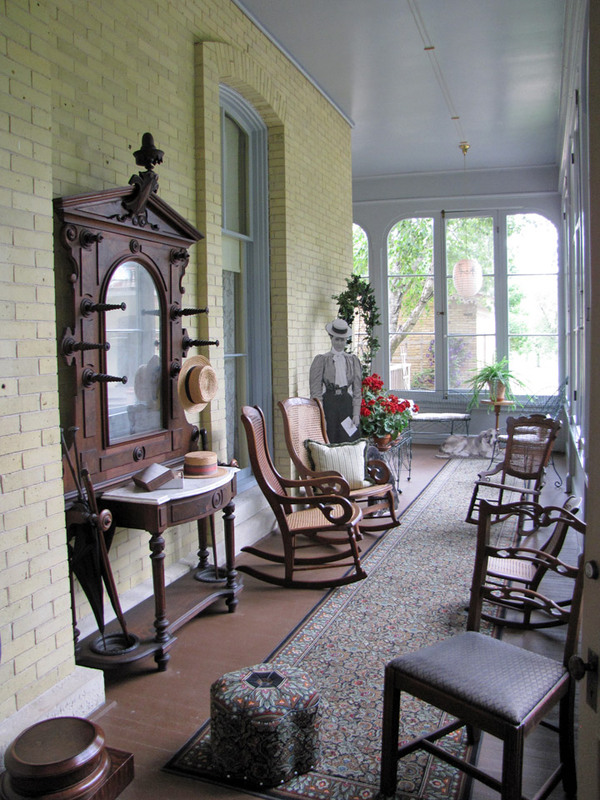 Hercules Dousman lived in the House on the Mound until his death in 1868. 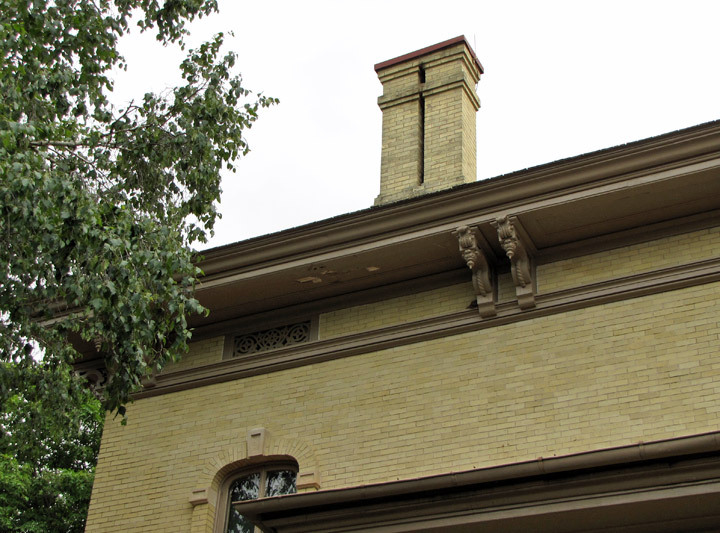 At the time of his death, Dousman was one of the wealthiest men in Wisconsin, and his fortune passed to his wife Jane and his son Louis. 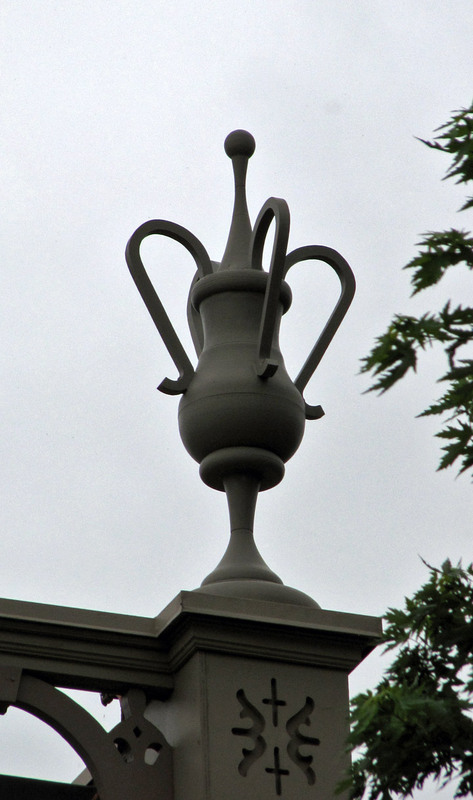 Upon coming into his father's estate, Louis decided to demolish the House on the Mound and replace it with a more modern Italianate style home that included indoor plumbing and central heating, both considered luxuries at the time. 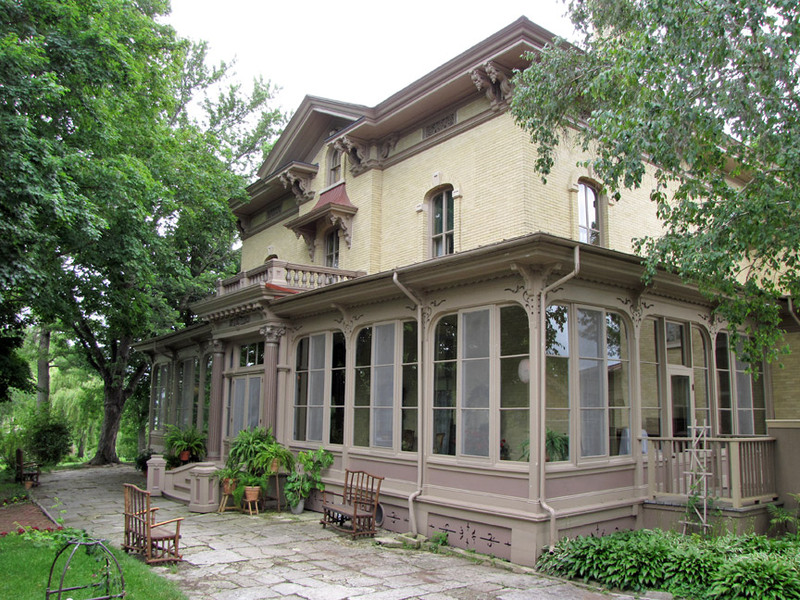 Louis Dousman contracted with Milwaukee architect E. Townsend Mix to have the new house built, and construction was finished in 1871. 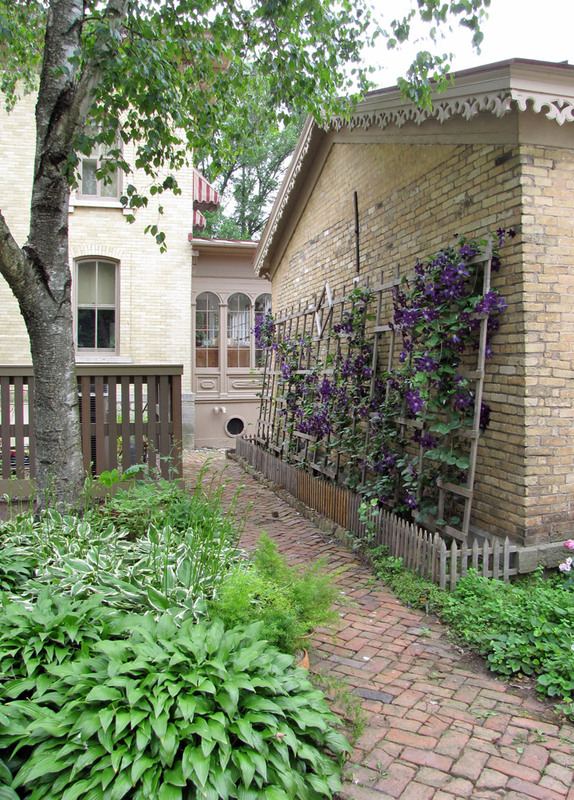 The two-story Cream City brick house then became the residence of Louis's mother Jane, and Louis himself moved to Saint Paul, Minnesota not long after construction was finished. 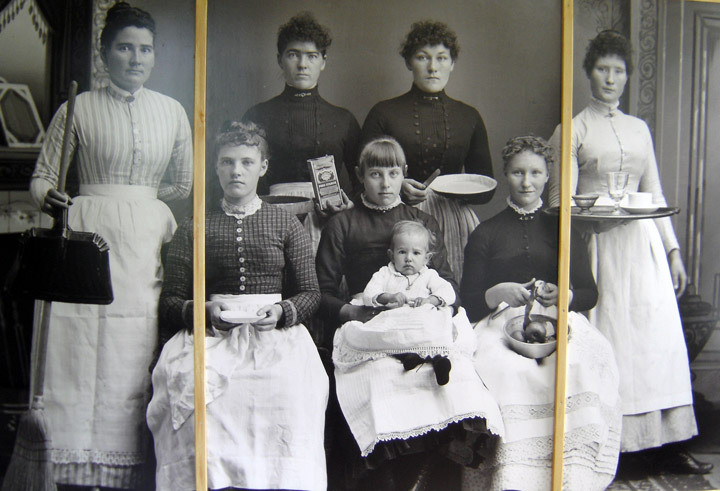 In St. Paul, Louis married Nina Sturgis, and later the couple moved to St. Louis, Missouri, eventually having five children. 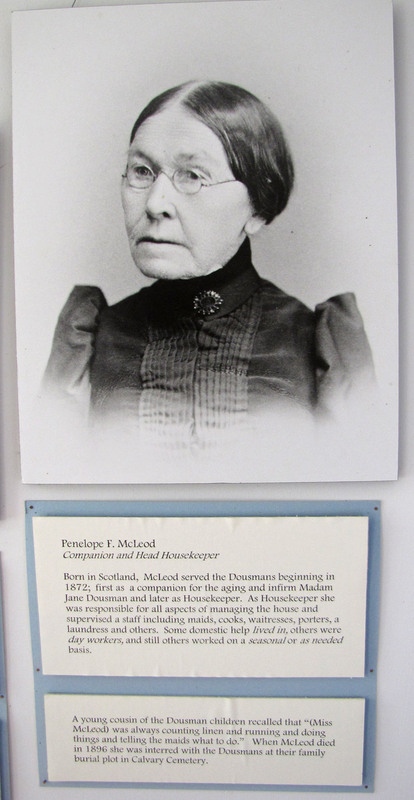 However, following the death of Jane Dousman in 1882, Louis made plans to return to Prairie du Chien and transform the family estate into a stock farm to breed Standardbred horses. 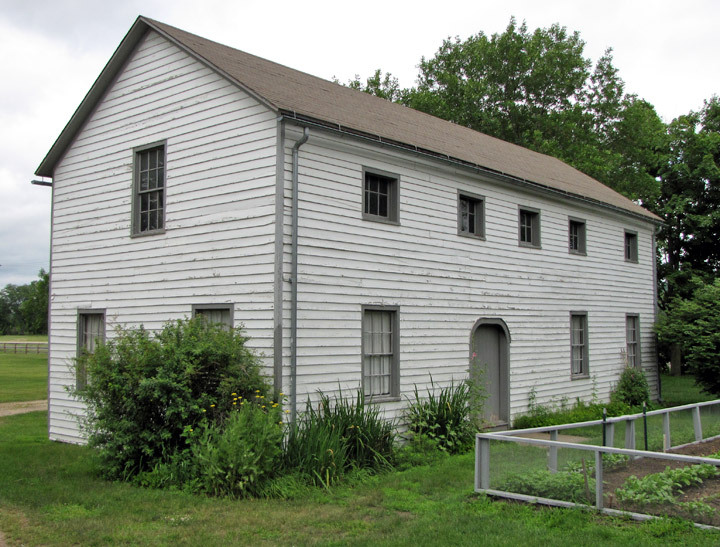 Stables and paddocks were constructed on the estate, and a half mile racetrack was built so that Dousman could begin holding an annual carriage race at the property. 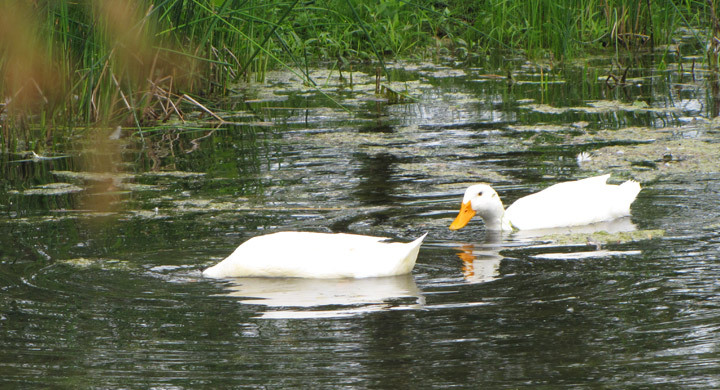 Because the estate had an artesian well, Louis decided to call his new venture the "Artesian Stock Farm". 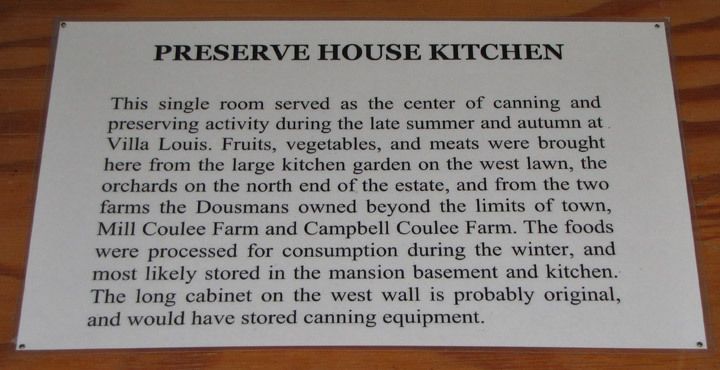 In 1885, Louis moved back to the Prairie du Chien estate with his family. 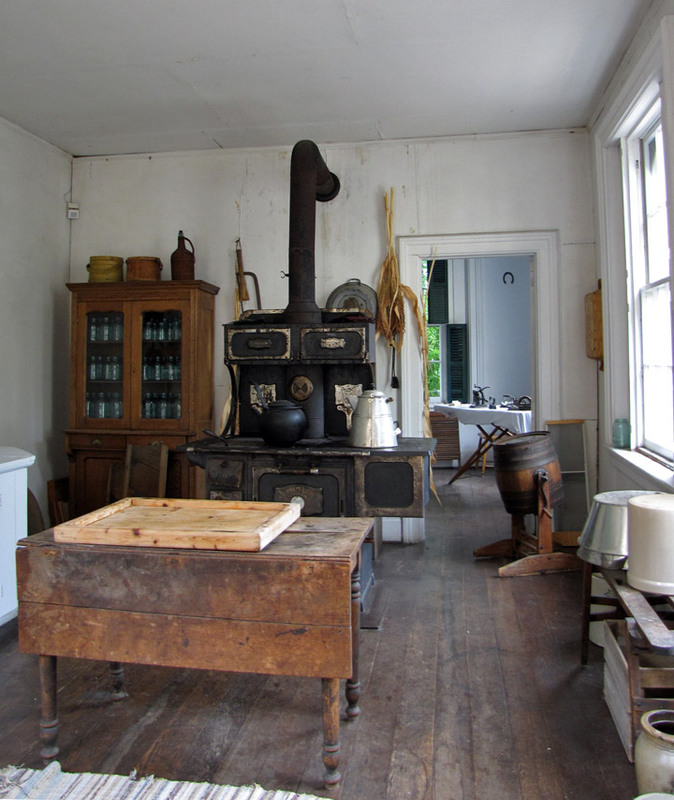 In the process, the 1871 mansion was substantially remodeled, and the house was redecorated in the style of the British Arts and Crafts Movement. 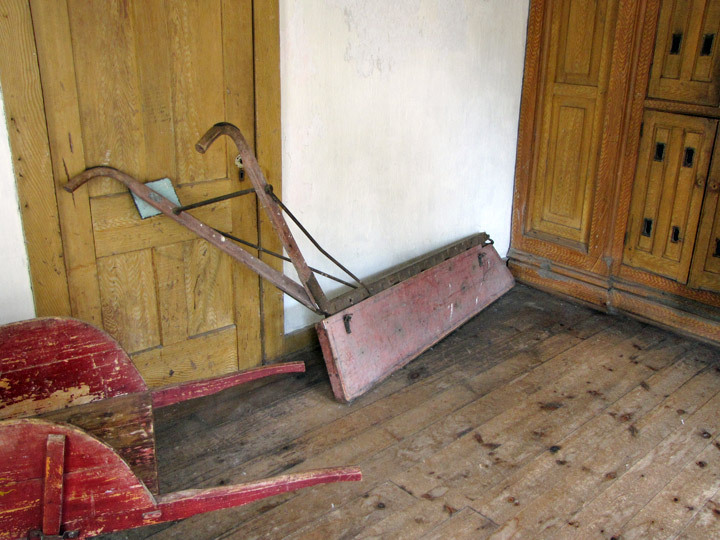 Louis's plans for the estate came to an abrupt halt following his sudden death in January, 1886. 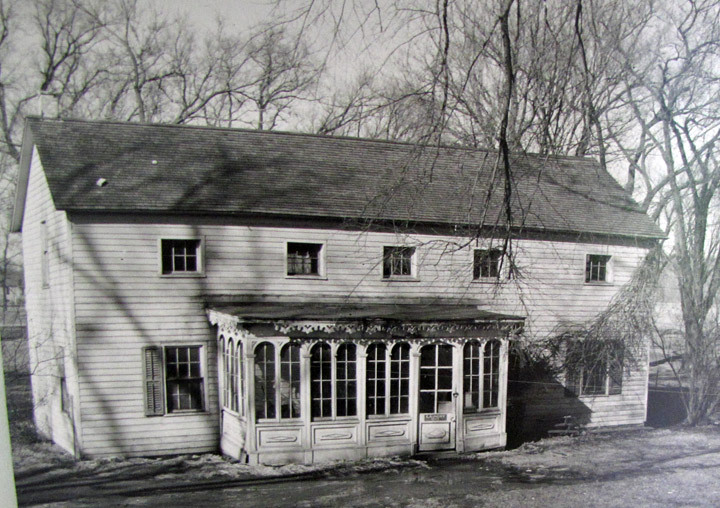 After Louis's death, the stock farm was disbanded, and Nina Dousman renamed the estate "Villa Louis" in memory of her late husband. 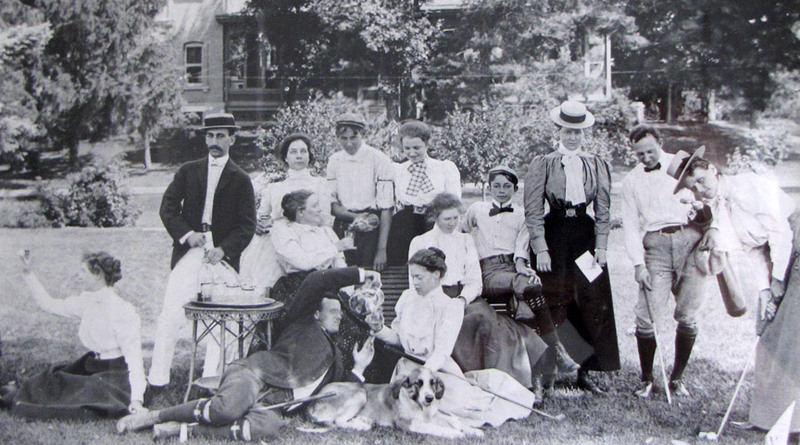 Later, in 1888, Nina remarried and moved to New York City, leaving the estate empty. 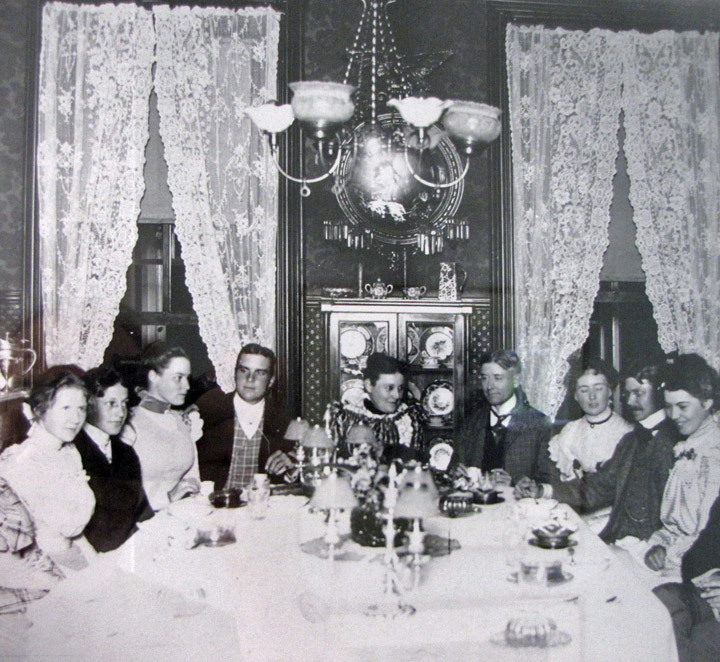 However, her new marriage did not last, and in 1893 she returned with the Dousman children to the Midwest. 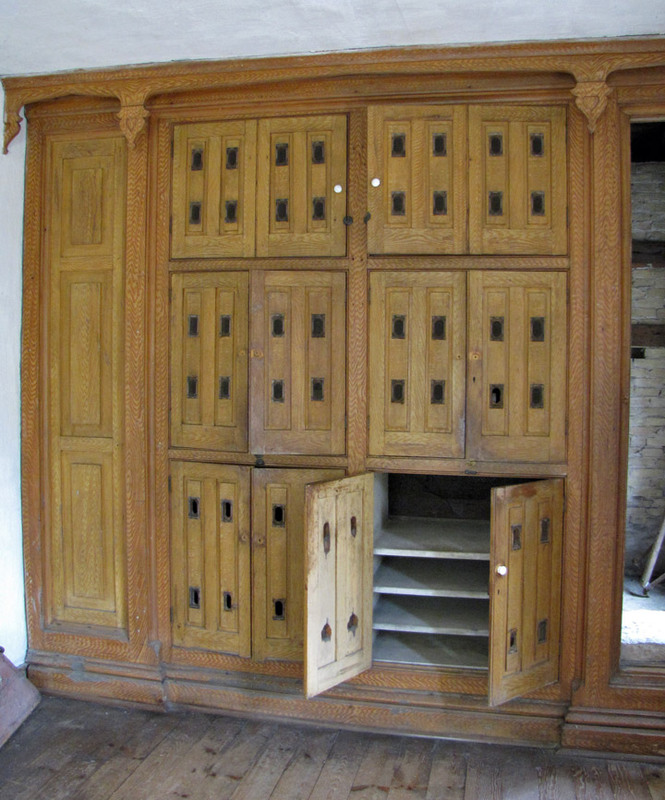 The Villa Louis was then used as the family's summer home into the early 20th Century. 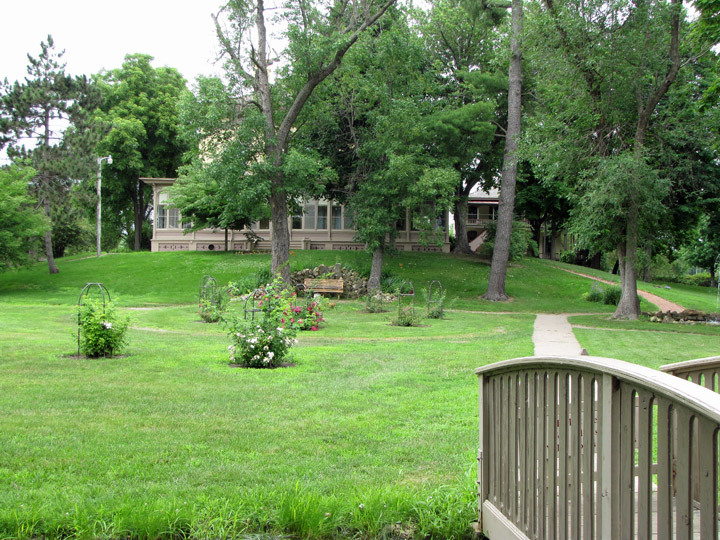 Louis de Vierville Dousman, the only son of Louis and Jane, was the last family member to vacate the estate, leaving for Billings, Montana in 1913 with his wife Sarah Easton. 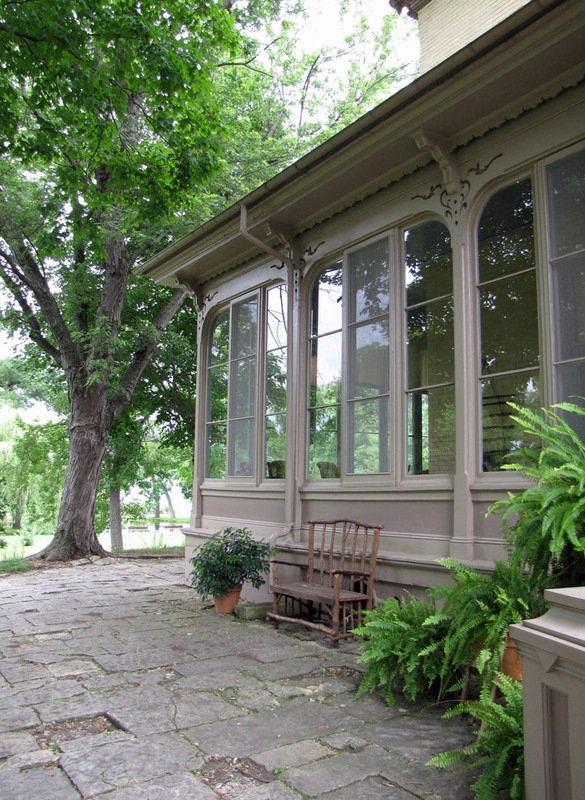 Although the Dousman family had left the Villa Louis estate by 1913, they continued to own the property. 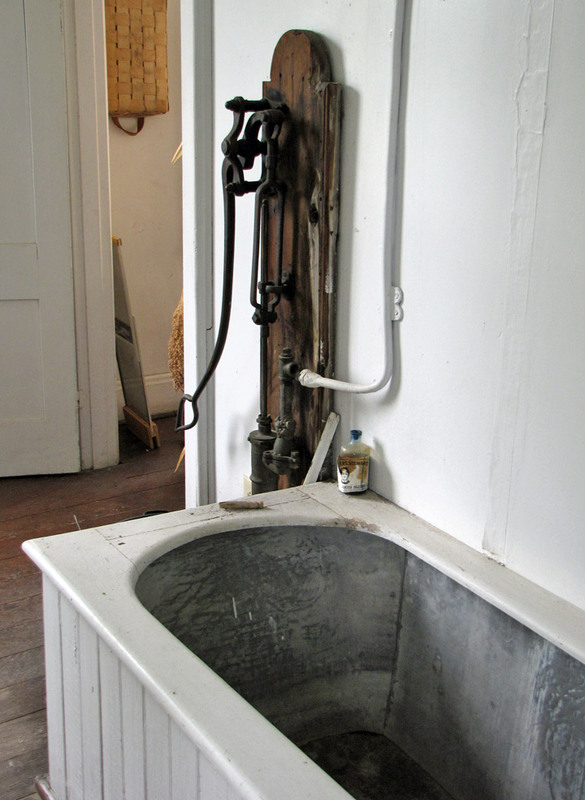 Over the following decades, they rented the mansion for use as a boarding school, among other things. 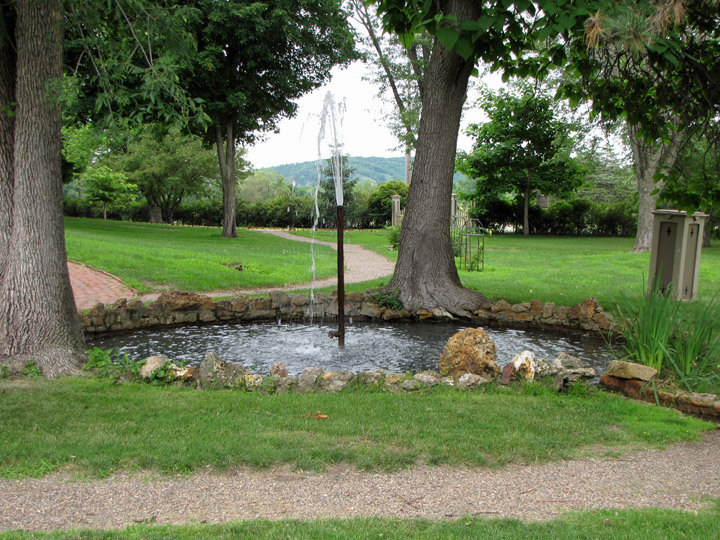 In the 1930s, two of Louis Dousman's children, Violet and Virginia, began to restore the estate to its 19th Century appearance. 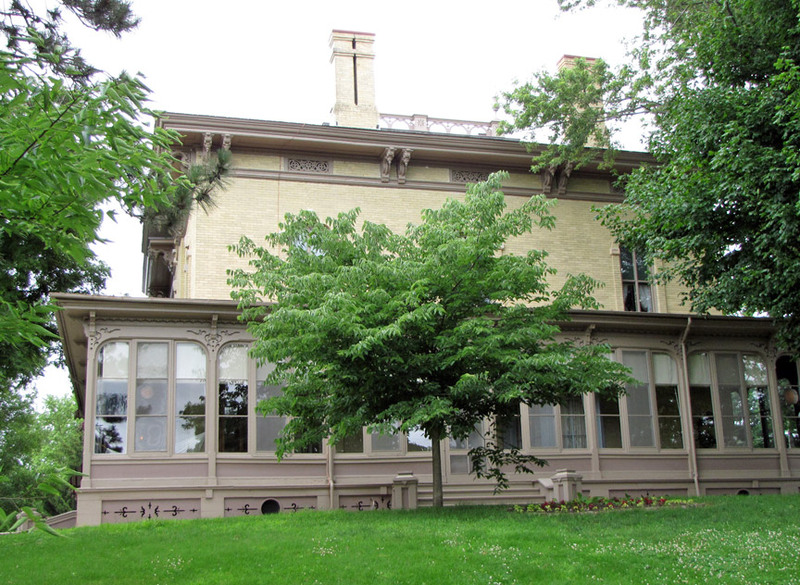 They then transferred the property to the city of Prairie du Chien, so that the mansion could be operated as a house museum. 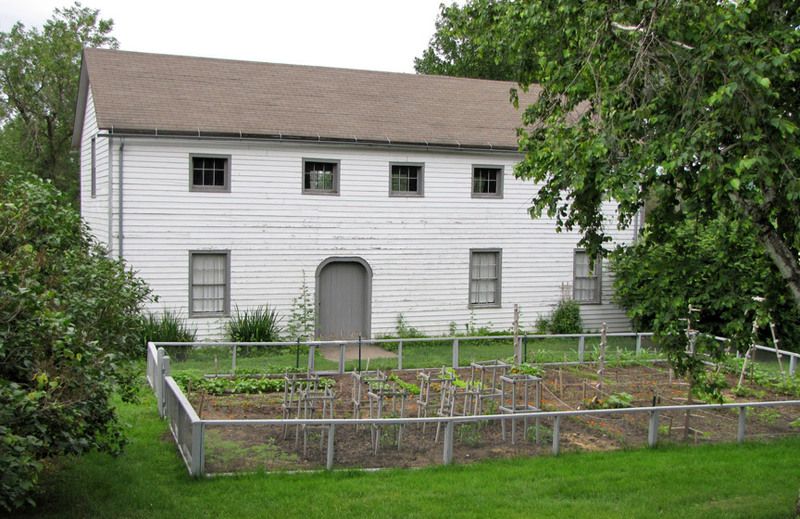 In 1952, the site was acquired by the Wisconsin Historical Society, and became the organization's first historic site. 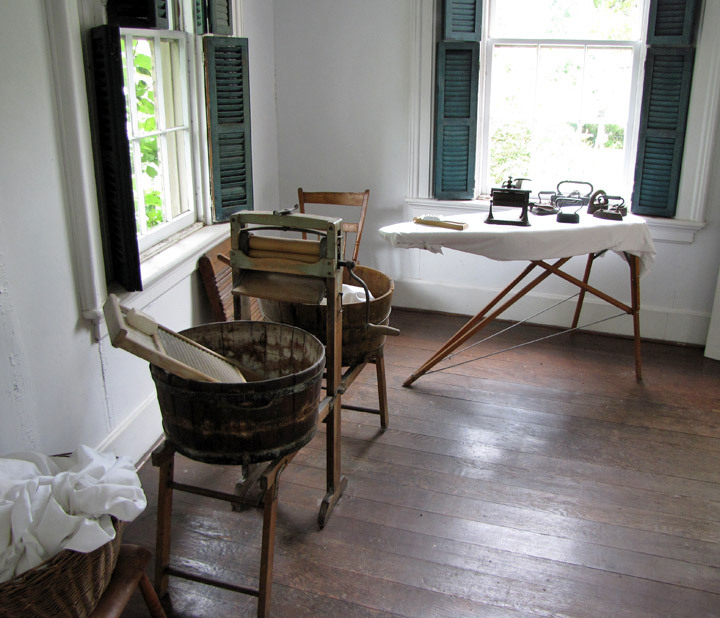 Since then, the Villa Louis historic site has expanded to encompass two other nearby National Historic Landmarks: the Brisbois House and Brisbois Store. 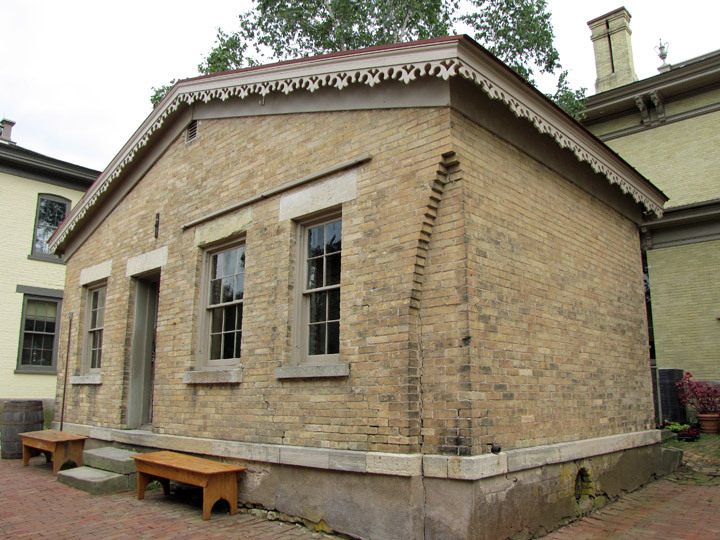 The store now functions as a museum of the fur trade, while the Brisbois house has remained closed to the public. 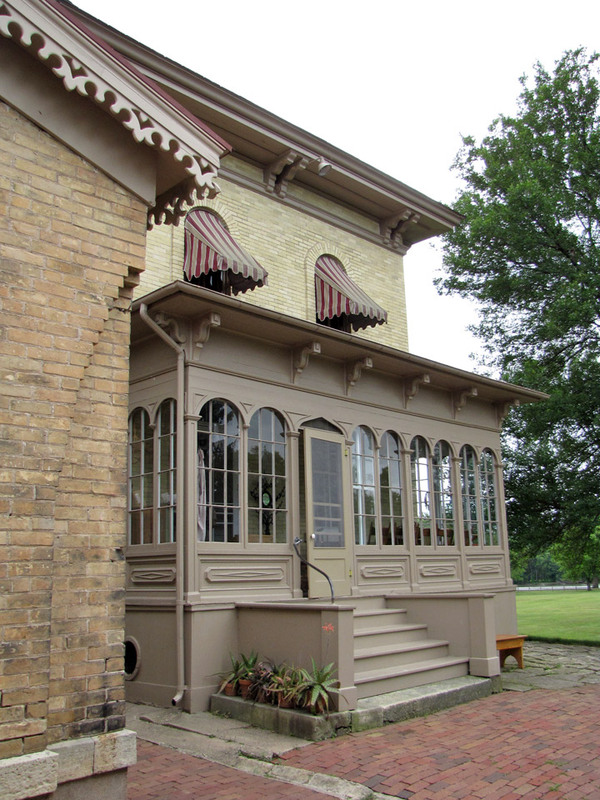 The site also contains the Rolette House, which is listed on the National Register of Historic Places, and numerous outbuildings constructed by the Dousmans as part of the Villa Louis estate. 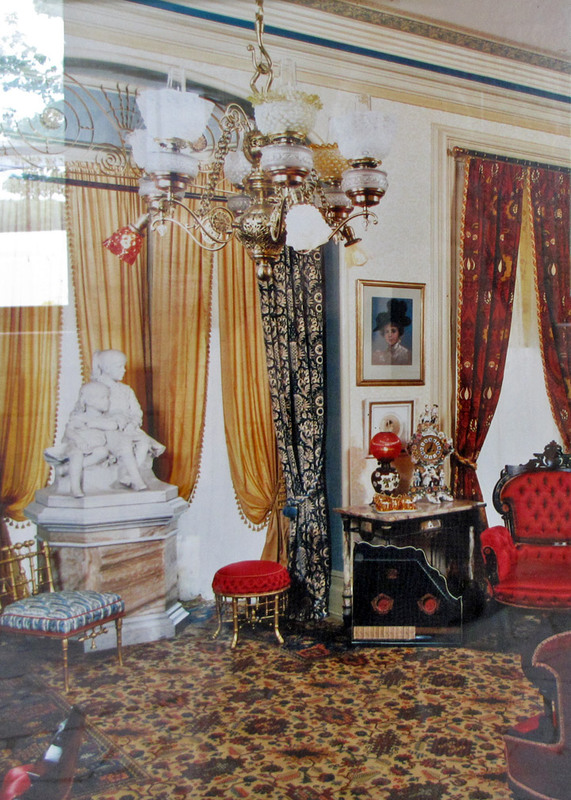 In the 1990s, the discovery of numerous photographs of the Villa Louis from the late 19th Century allowed the historical society to undertake a major restoration of the mansion and surrounding buildings. 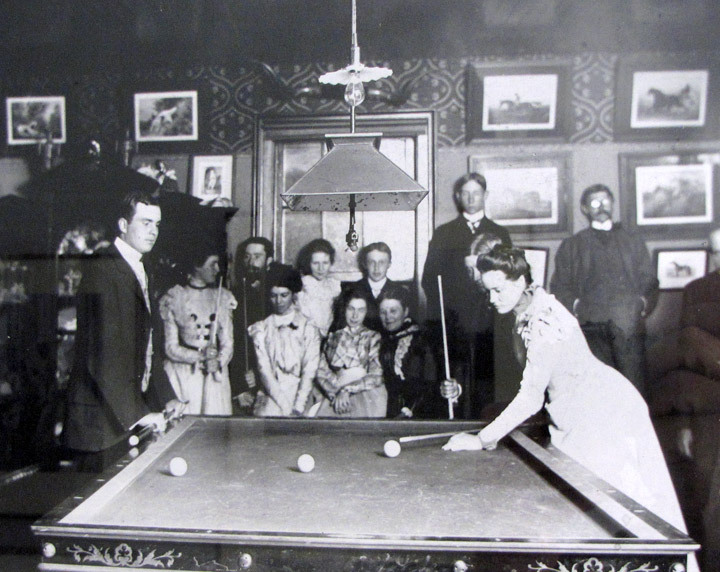 Using the collection of photographs and the estate's original furnishings, many of which were given to the site by the Dousman family heirs, the society was able to authentically restore the home to its appearance from 1893 to 1898. 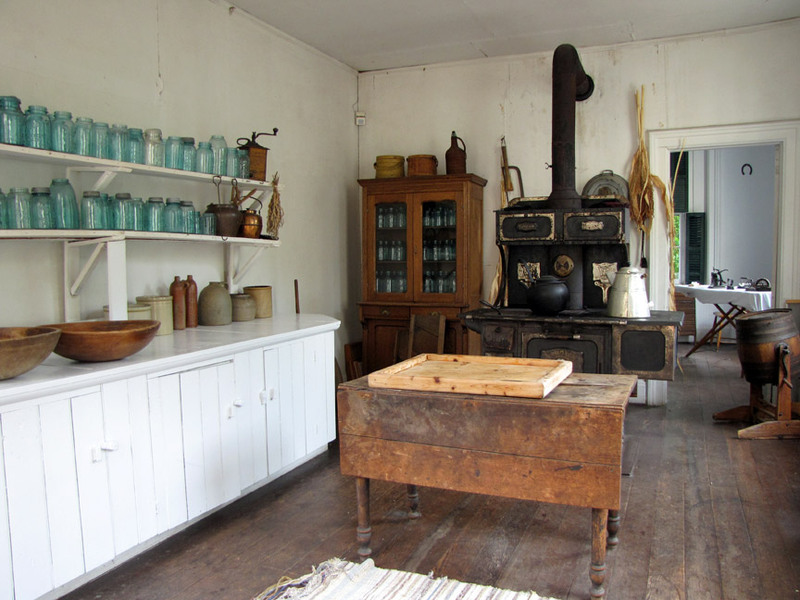 The use of photographs and original furniture to so accurately restore the home brought national attention to the site in 1999, including a feature article in Victorian Decorating & Lifestyle magazine and an exhibit at the New York School of Interior Design. 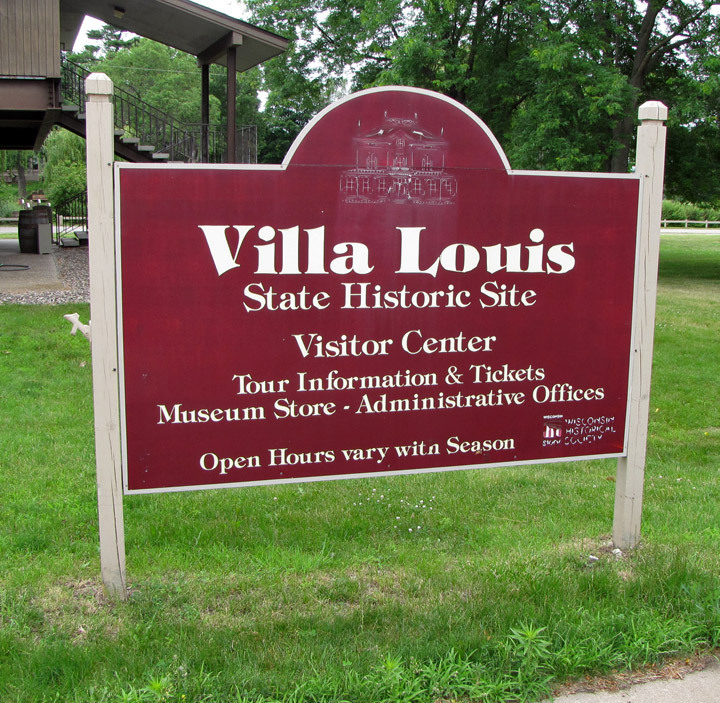 In addition to the museum, the historical society also host several events at the Villa Louis, including a reenactment of the Battle of Prairie du Chien and the Villa Louis Carriage Classic, a major carriage driving competition held each September.